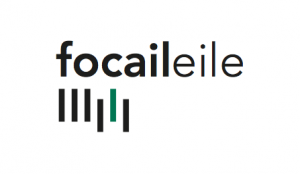 Foras na Gaeilge promotes reading and publishing primarily through An Gúm, Áis and the Irish Language Books Scheme and the major projects below. An Gúm provides publications and facilities which support education through Irish and the use of Irish in general. 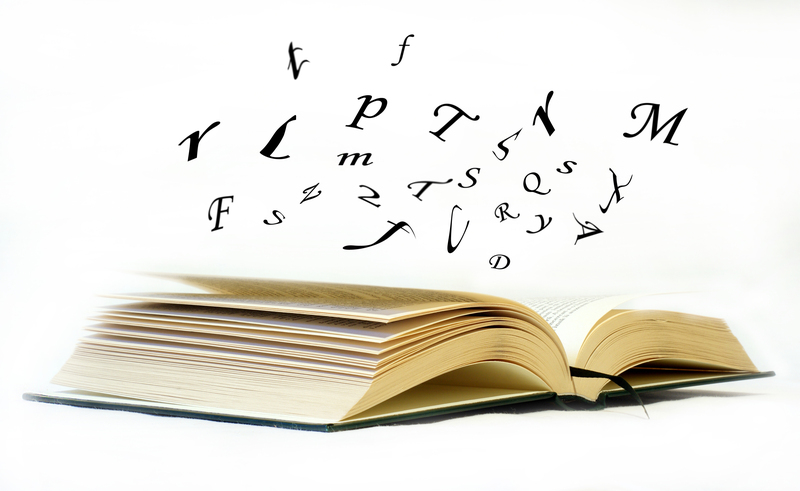 Today An Gúm mainly deals with lexicography, publishing textbooks and school facilities and reading material for young people. Foras na Gaeilge has a particular legislative duty in regard to these matters. Visit An Gúm’s microsite here for more information on its facilities. The Irish Language Board established Áisíneacht Dáileacháin Leabhar (ÁIS) (the Books Distribution Agency) in 1980 to distribute Irish language publications nationally and internationally. Áis provides a distribution service for Irish language publishers and ensures a supply of Irish language books on the market. 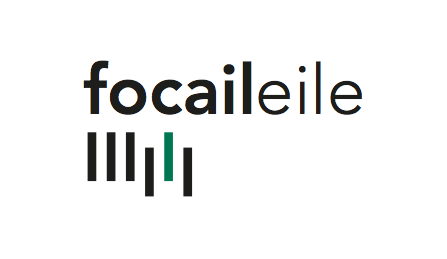 Through Clár na Leabhar Gaeilge, Foras na Gaeilge provides support for Irish language publishers through the Publishing Scheme, and to Irish language writers mainly through the writing schemes. As well as this we direct public attention to Irish language books to attract people to read and write Irish. 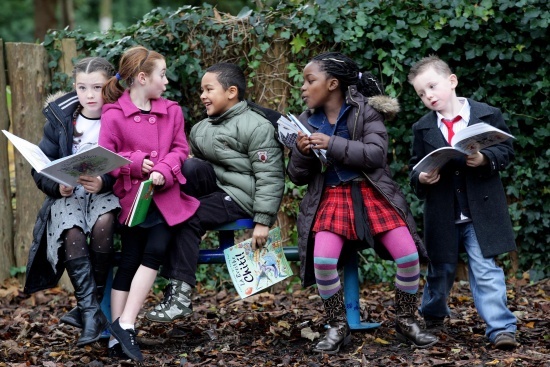 Click here to find out more about our schemes in the area of Reading and Publishing. More than 45,000 pupils have taken part in the Write a Book (Scríobh Leabhar) project since it was set up in the 2006/2007 school year. 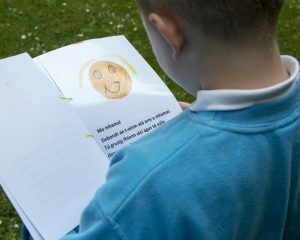 Scríobh Leabhar affords the child an exciting opportunity for expression through the medium of Irish, it promotes collaboration between school communities, introduces the concept of peer review to students and above all it fosters creativity and a holistic approach to the development of the child. Some of these books can be seen by visiting www.scriobhleabhar.ie. The Other Words project is a partnership programme between cultural organisations in European regions. It aims to establish a networ k of creative placements for European writers in small and minority languages. The first Irish writer, Réaltán Ní Leannáin, began here placement in Friesland in 2016. More information on Other Words is available here. Digital facilities are being developed on the new site www.seideansi.ie. Sound material and interactive games are available on this site in the three main dialects to support work done in the classroom. An Gúm provides a wide range of publications in print, including materials for primary and post-primary schools, pre-reading books, books for young children, for teenagers and for young people. A start has been made on providing a choice of books in electronic form. Both new books and books long published will be made available as ebooks. More information on An Gúm’s microsite. Funding is provided for literature activities which celebrate Irish language writing and publishin g and which place Irish language literature before the public. These include activities of Litríochta IMRAM which take place in the Autumn. Funding is also provided for ClubLeabhar.com organised by Gaelchultúr. This site aims to encourage Irish speakers in Ireland and abroad to read books and discuss them in a forum on the site. 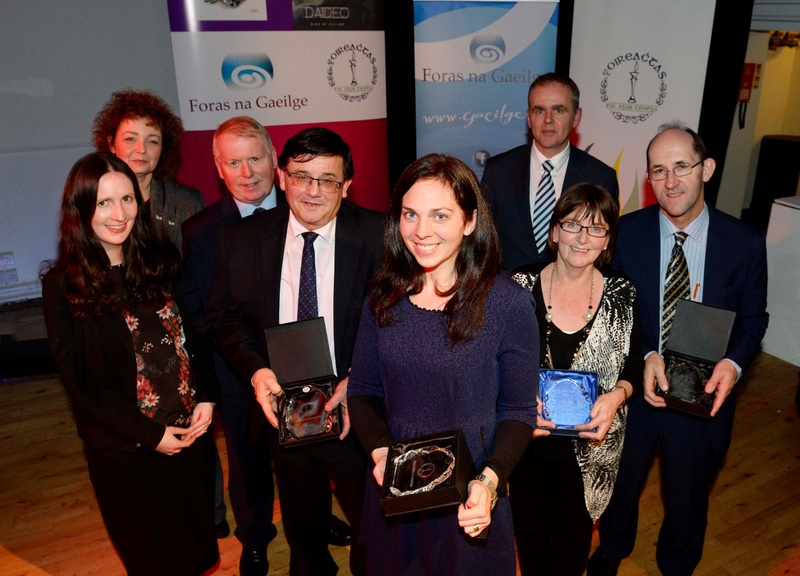 Certain prize funds are provided for various literature competitions, including the Oireachtas Literary Competition and the Oidhreacht Chorca Dhuibhne Literary Review Competition. Foras na Gaeilge’s Reading Strategy will focus on particular target groups which can be influenced at a deep level of awareness, i.e. school children and parents of children, the Gaeltacht community, adult learners; those who have expressed an interest in the language already. An integrated multidimensional approach will be prepared, which will foster their efforts in Irish language reading in a practical way.